Arguelles & Company has established itself as one of the top specialist Belize Law Firms. They are top ranked by Chambers and are on professional, confidential, and build long-lasting relationships with their clients and the community. The website is very appealing to the eye and has information for anyonewho is looking to do business with them. It also provides a client list and a list of practice areas. This site is fully responsive which makes it easily accessible from any device, be it a smart phone, tablet or desktop. The site provides a more engaging user experience, making all the information readily available at the click of a button and it’s enhanced SEO making it easier to find on the web. 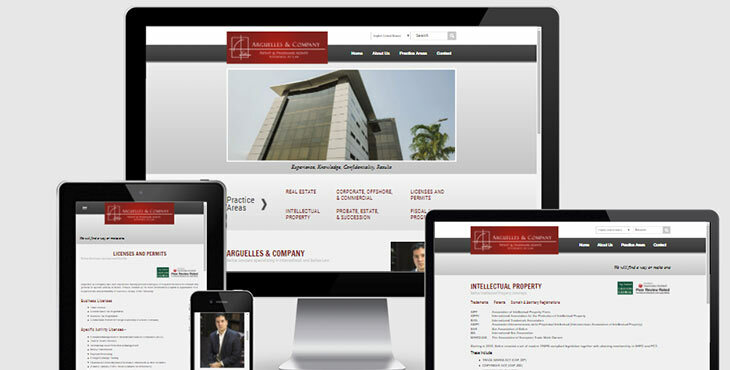 To learn more about what Arguelles & Company has to offer, visit their new site!